Important Development Discussion Tomorrow in PLUM Committee! 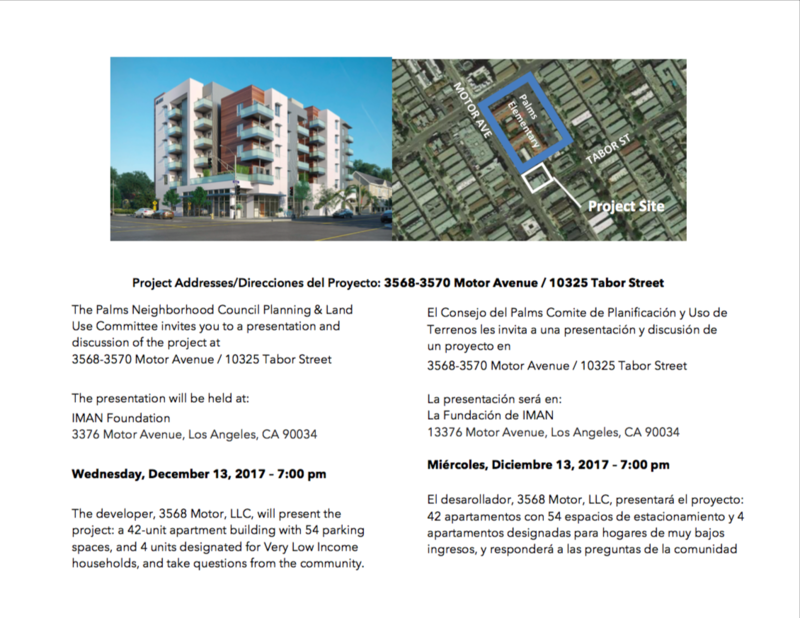 Join us tomorrow to discuss a new development at Motor Ave. and Tabor St in our monthly Planning and Land Use Committee! Location: The IMAN Center on Motor. Ave.